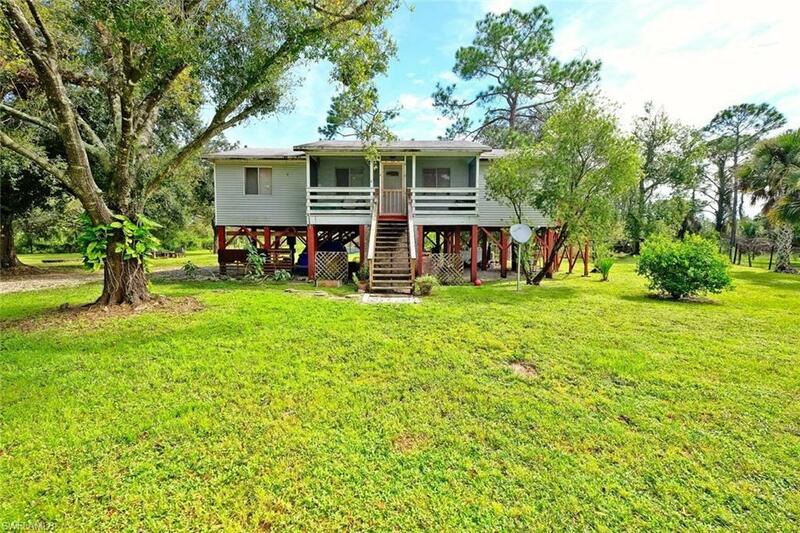 Come See this Quaint Country Stilt Cottage on 1 acre Lot In the Beautiful and Desired Alva Florida! 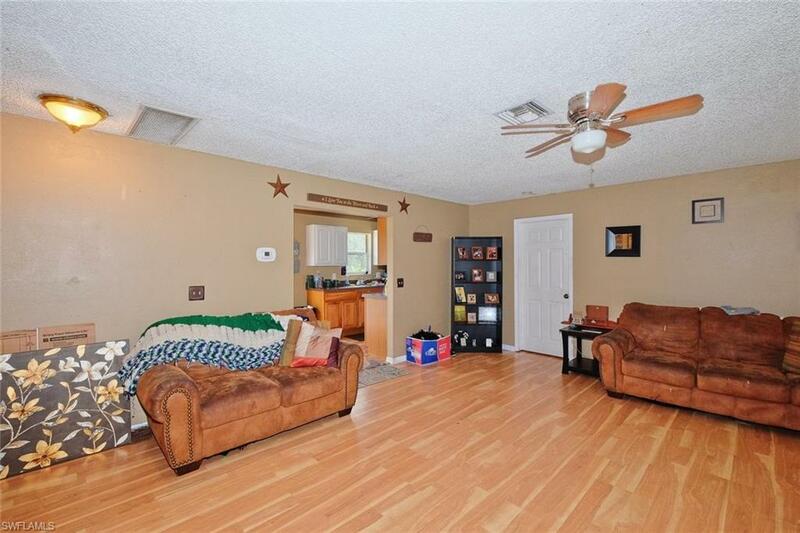 This is a Must See 3 Bedroom 2 Bath home close to Shopping, Dining and the Highway but yet still far enough to Enjoy the Peace & Quiet. 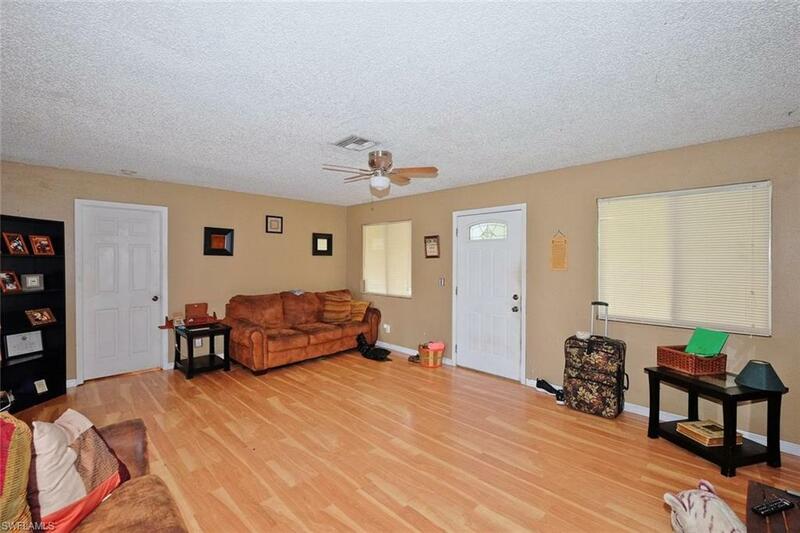 Sit and Relax, Read a book or Just enjoy the Nature on your front Covered Screened Lanai, BBQ and relax on your Large Back Patio or Step Outside the Master onto your Private Balcony. Both the front Lanai and back Patio along with their stairs were recently redone in 2017! New AC unit was installed in 2016. 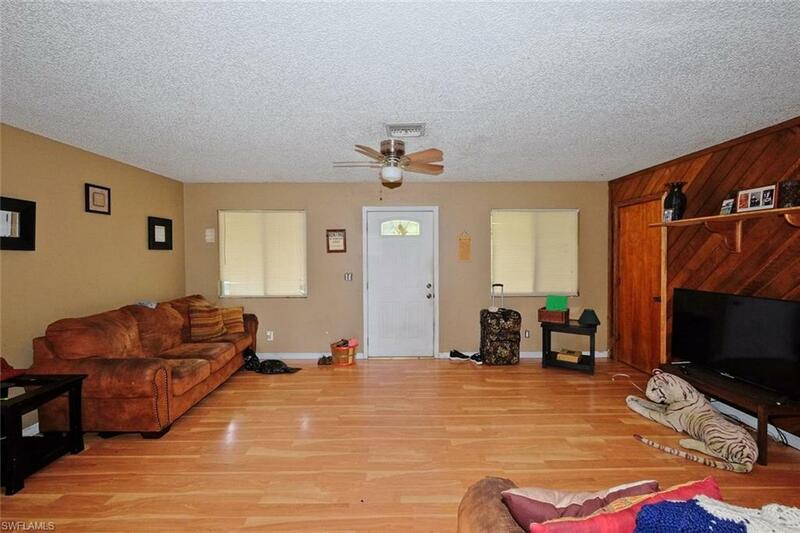 Property is Fully Fenced for the Privacy & Freedom for your Kiddos and/or Pets! Flood insurance is NOT required here!!! Pack your bags friends! Listing courtesy of Jamie Bartley of Re/Max Gulf Coast Living.